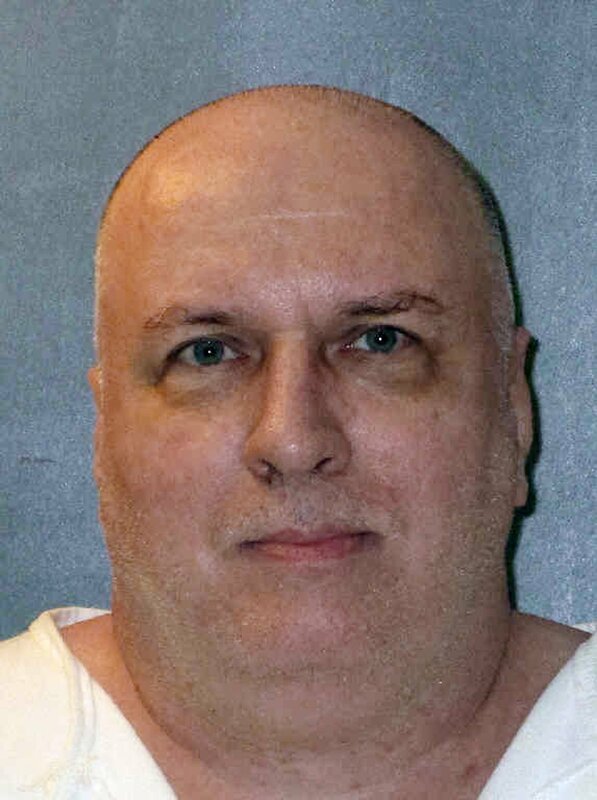 DALLAS — Texas prisons will no longer allow clergy in the death chamber after the U.S. Supreme Court blocked the scheduled execution of a man who argued his religious freedom would be violated if his Buddhist spiritual adviser couldn’t accompany him. Effective immediately, the Texas Department of Criminal Justice will only permit prison security staff into the death chamber, a spokesman said Wednesday. The policy change comes in response to the high court’s ruling staying the execution of Patrick Murphy, a member of the “Texas 7” gang of escaped prisoners. In light of this policy, the Supreme Court ruled Thursday that Texas couldn’t move forward with Murphy’s punishment unless his Buddhist adviser or another Buddhist reverend of the state’s choosing accompanying him.